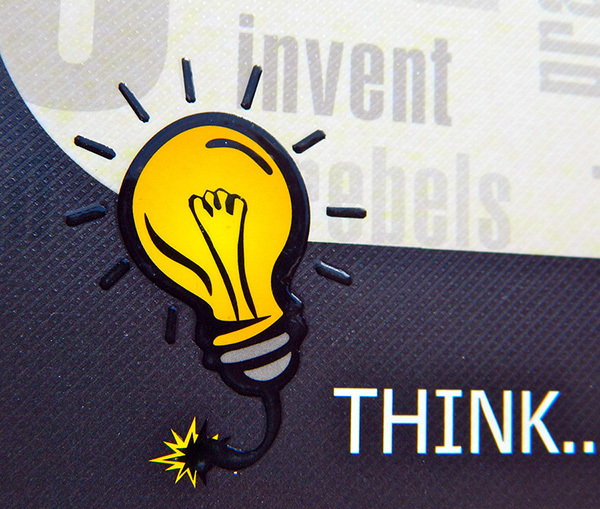 RHUV-200 Gloss provides a silky, polished effect with good flow capability and excellent adhesion. This soft finish resists cracking when folded or creased. 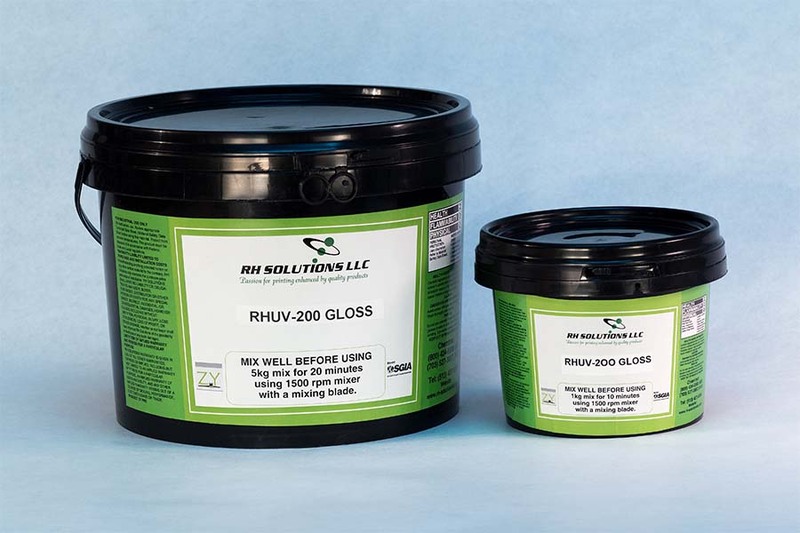 Click here for RHUV-200 Gloss data sheet in pdf.